Turn on the news in the past few weeks and it’s like reading Trotsky: capitalism in profound crisis; Labour leaders and their ‘epigones’ (a favourite Trotsky word) locked in internal battle. But where are we, the left? In its party forms the English left is divided both inside parliament (with some, disastrously, voting through 42-day detention) and outside (the Respect debacle). 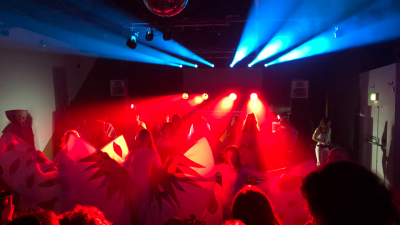 In its movement form, it is fragmented and, apart from the occasional creative initiative such as the climate camp, barely visible. It’s as if we know the alternative direction in which the train should go, but are powerless to take action. Powerless because the millions of people who feel estranged from ‘mainstream’ politics do not consider the left to be any different. 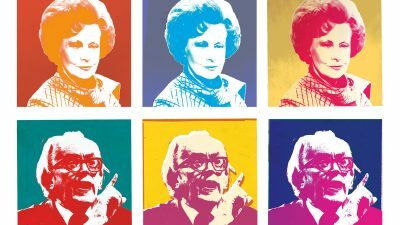 Where the left is having an impact is where it is part of – and has helped to create – initiatives that reach beyond itself, to challenge the political class with a vision of a radical and egalitarian democracy. This is invariably a vision that is not explicitly socialist. Look at the Convention for Scottish Independence, Plaid Cymru’s coalition-building work in Wales or the broad-based coalition to save democracy in the NUS. Look too at the movements in support of Barack Obama in the US. In the UK, Europe’s most centralised and executive-dominated of political systems, the loyalties and sense of rights associated with place are an important base of this democratic challenge. This is obvious in the nations of the UK but it applies also to English cities. Here are two modest examples. The first is an eight-year-long experience in Newcastle of a successful trade union-led struggle against privatisation leading to a collaboration between unions and public managers completely to transform the management of the council’s IT-related services – back office and frontline. It might sound mundane and a speck in the ocean of privatisation, but what these public service workers, unions and managers have done is to give a practical and convincing answer to the pervasive notion that only the competitive pressures of the market can produce innovation and change. Here in Newcastle is a demonstration of the innovative dynamics of the public sector itself. Crucial to its success has been the activation of a powerful ethic of public service rooted in a strong city identity, an ethic that had been dormant, stifled by the old hierarchies of local government and the constant attacks from Whitehall. 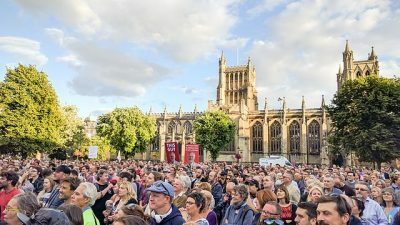 Another example of a completely different kind, too new to be sure of its success, is an experiment in the left pooling its resources to create the Convention of the Left, a locally-rooted challenge to New Labour’s annual rally in Manchester. At the time of writing it has certainly achieved a creative cross-party, cross-movements collaboration impossible at a national level. 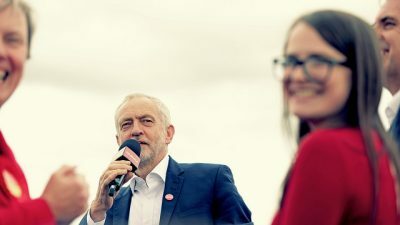 The pull of these national and local identities away from Westminster is a vital clue to understanding and preparing for the unravelling of New Labour. 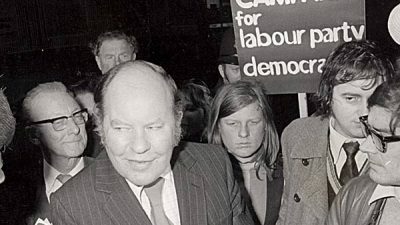 Although the Labour Party can trace an important component of its origins back to a convergence of local labour alliances, the party’s structural alliance between the trade unions and the parliamentary leadership tied it to the British state before anything else. New Labour has taken this to extremes and ended up as a caricature of a party: no roots, no means of feedback, no loyalty, no trust. When this implodes there will be few local parties left with any life, but what there are will be an important part of any attempt to recreate a left that is based on a recognition of national and regional autonomy and creativity. As national political structures crack and lose their authority, initiatives from Scotland, Wales and the English cities and regions will have the chance to break through, setting a new kind of example, stimulating a new direction for debate and developing their own international links. The importance of place is not as a romantic retreat for the left. On the contrary, it offers a base for creating a left that is sufficiently rooted to be effective and a source of autonomy from the Westminster/Whitehall rootless elite. 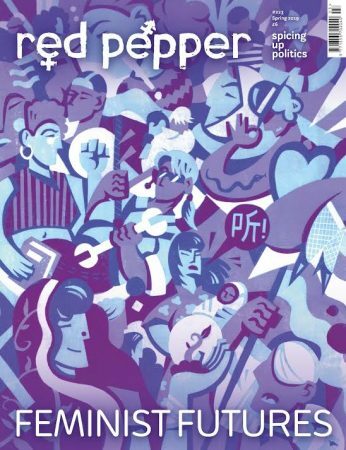 More immediately it provides the basis for the cross-party kind of left politics that must surely be the way to avoid the Tory dystopia that hovers ominously on the horizon (see Patrick Dunleavy and Alex Nunns in the October/November issue of Red Pepper).